Our Fees are generally charged on an hourly basis. However, in some cases, we charge at a flat monthly fee or lump sum depending on the number of transactions, nature of business, complexity, size and responsibility undertaking. 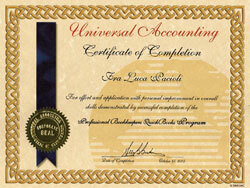 We will suggest ways in which you can reduce your accounting expenses. Basically, our fees are very reasonable, affordable and negotiable.